Welcome to Koora Dome, a “pay to play” football facility. 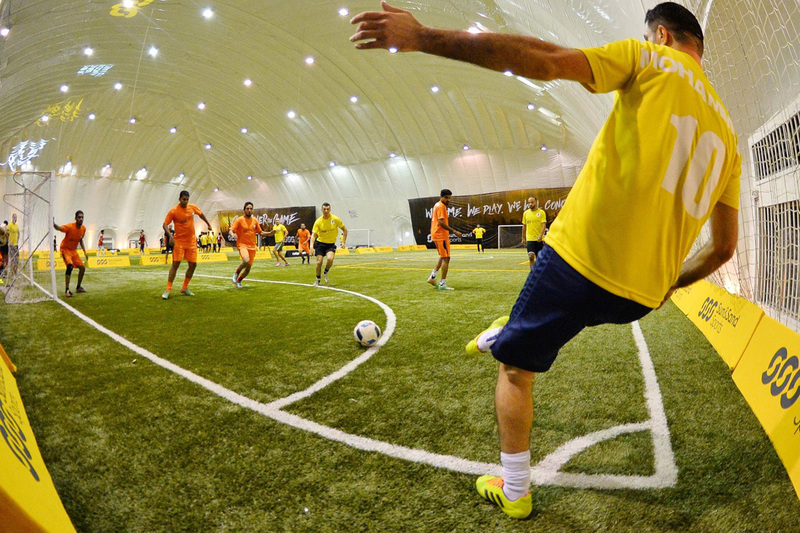 We have five x 5-aside football pitches with FIFA 2-star artificial turf and Dubai’s first air-conditioned dome. Book a pitch or Join a league today! 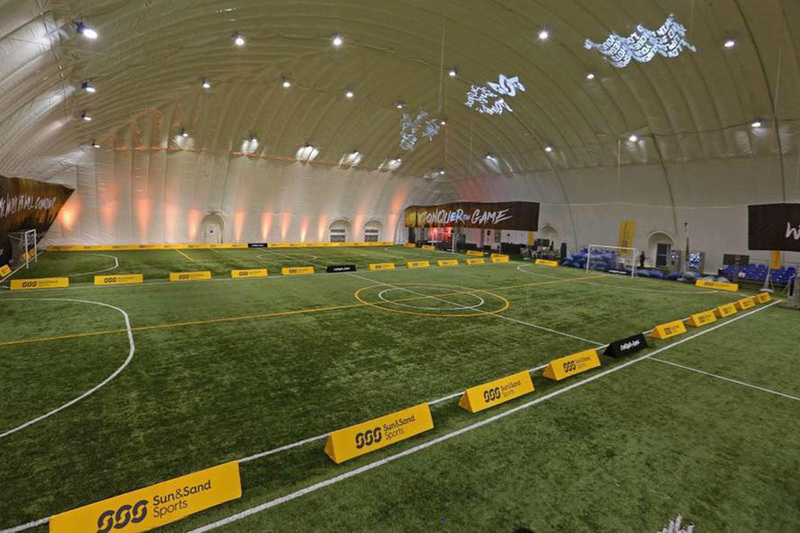 Our goal is to provide you with the best football experience. That means building world-class 5-aside and providing a great football programming and organization. Koora Dome is Hadir Projects, the market leader in building sport facilities and the owner of this project. Copyright © 2018 Koora Dome. All Rights Reserved.